Organized the production and provided support in management. Make movies with Jack Skellington, Mr. 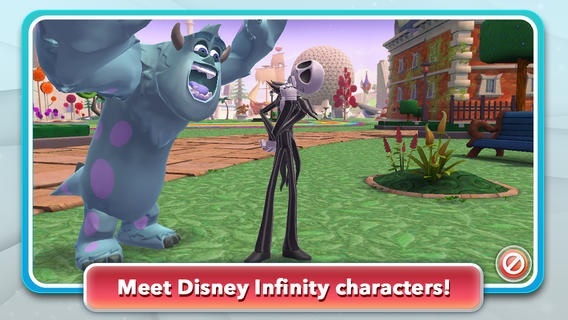 Incredible, Sulley, and Captain Jack Sparrow! 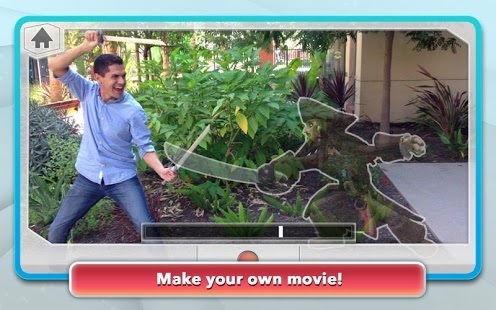 Discover unique animations and use them in the Movie Maker to create your own movies! Over 30 FREE animations to use in videos – flex muscles with Mr. 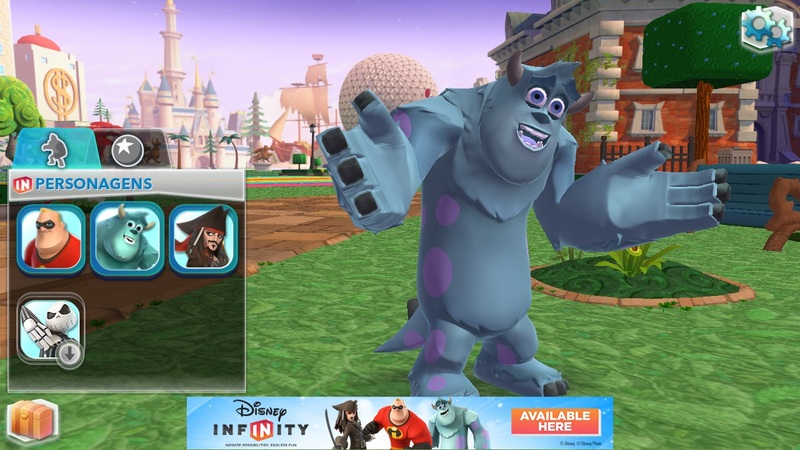 Incredible, sword fight with Jack Sparrow, or scare a friend with Sulley! Use props in your videos like the Tron disc or Buzz Lightyear’s Jet Pack!